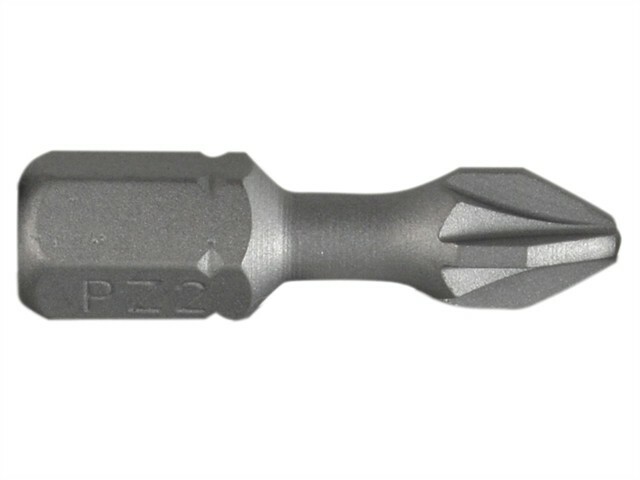 The DEWALT Torsion Pozi Bits have a hardened core for extra strength and durability. They have a flexible torsion zone absorbs torque peaks and reduces breakage (Torsion bits only). The design features extra grip ribs that grip the screw and reduce slipping (specific bits only). They are tough quality, professional screwdriver bits.